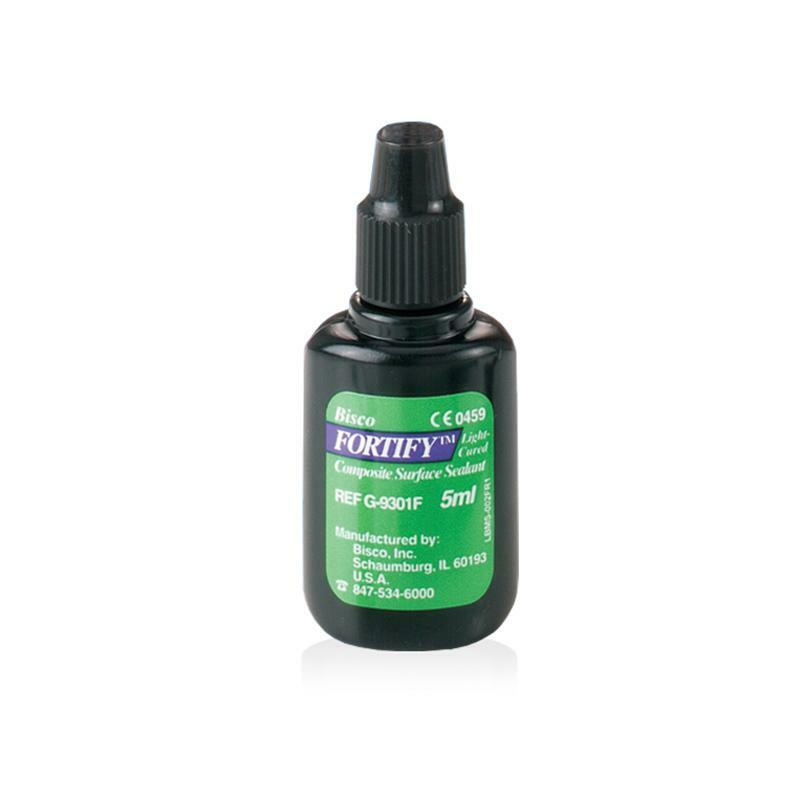 Fortify are light-cured, unfilled low viscosity resins formulated for use as a composite surface sealant. Fortify has also been proven to reduce the wear of posterior composites by up to 45% at five years. A composite surface sealed with Fortify has improved wear resistance and long-term marginal integrity. In addition, they are effective with all anterior/posterior composites resulting in enhanced wear properties. A composite surface sealed with Fortify has improved wear resistance and long-term marginal integrity. View video to learn more!